MyPostcard is teaming up with Hostelling International. What does that mean for you? Members of HIHostels not only get to use their HI benefits, but they also get 25% off all products with MyPostcard. 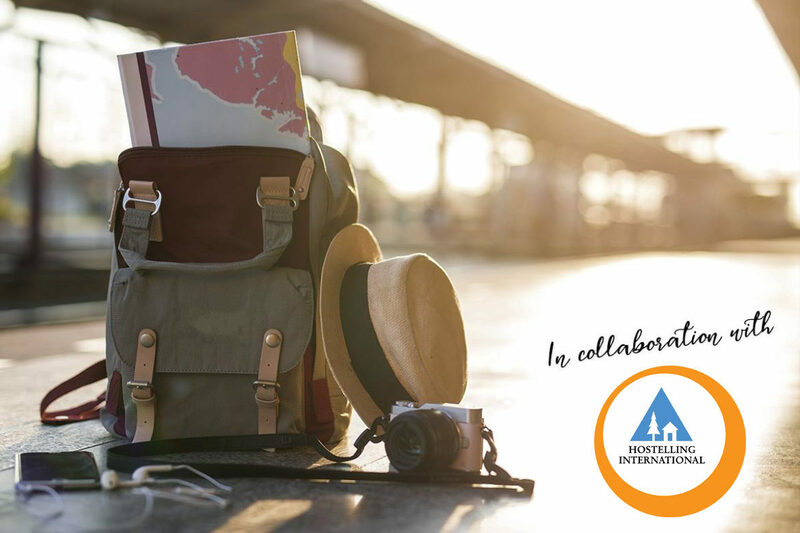 We from MyPostcard are pleased to be able to support all the travelers among you on your exciting adventures and to help you save money when you’re traveling. This way, you can save some change and do even more traveling – the perfect solution for pursuing your wanderlust. Keep reading to find out about Hostelling International and how you can save some money. Hostelling International is a worldwide network of Not-for-profit Youth Hostel Associations. Hi offers more than 4000 youth hostels in 90 countries around the world and not only that – Hostelling International opens the door to secure, clean and inviting stays in hostels worldwide. Enjoy your stay in unusual, inspiring and diverse locations, get good value for your money, in safe environments and with a comfortable night’s sleep. Lots of benefits are awaiting you through your HI Membership: all members save at least 10% on overnight rates and get access to thousands of travel-related savings around the world e.g. for renting cars, travel insurance, bus travel and all kinds of other benefits in the world of traveling. You can book your membership online or when arriving in an HI Hostel – saving money is as easy as that! Do you want to find out more about the membership? Find all your membership benefits here. We can only support this spirit and are therefore now offering 25% on all products for the first purchase in the MyPostcard app or on mypostcard.com for all HI members. 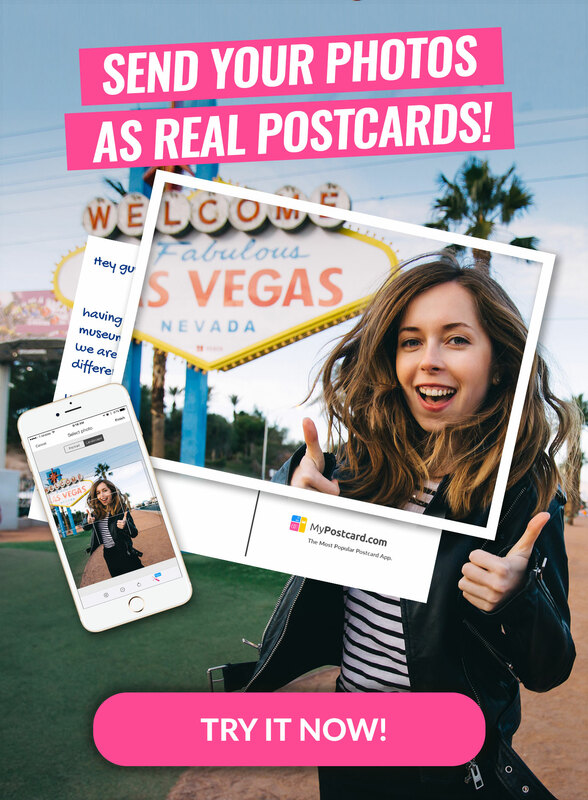 This makes it even more convenient to send your photos as real postcards worldwide to friends or back home when you’re abroad and even save while doing so! Perfect for anyone who wants to capture their memories rather than let them rot in their smartphone gallery. Have fun travelling and saving!